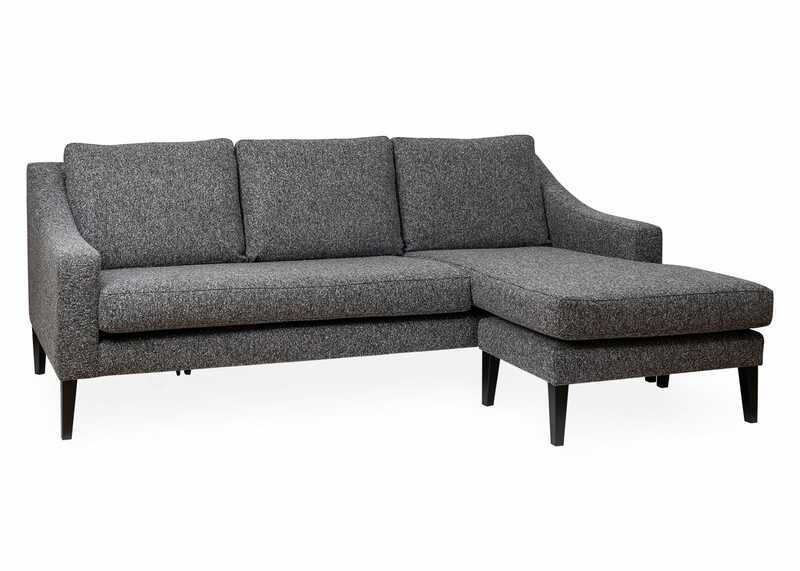 Our Richmond sofa features beautifully sloping arms, three plump cushions that rest against a high back and ample seating space creating a stunning design that is built to stand the test of time. 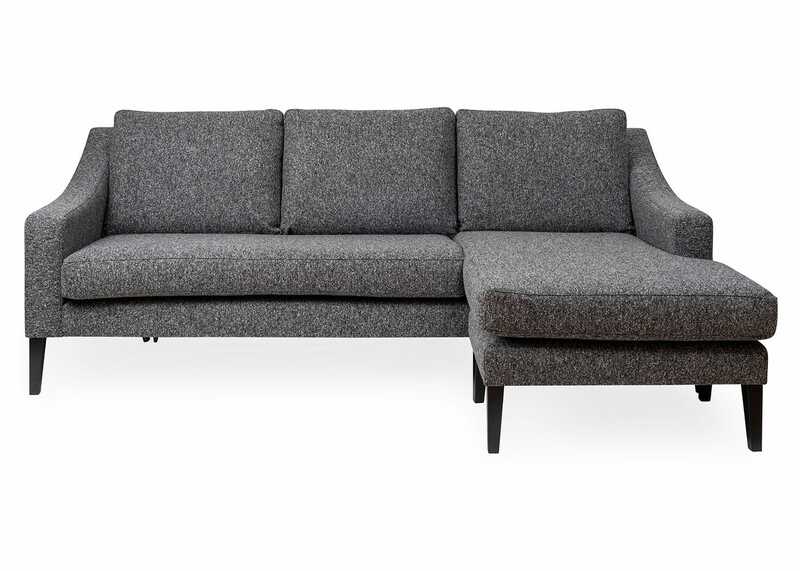 Classic in its simplicity, the sofa sits upon smartly tapered legs made from hardwearing ash. 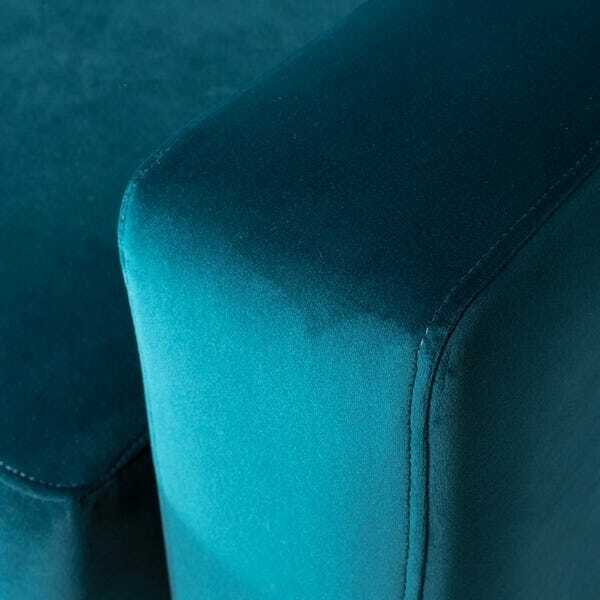 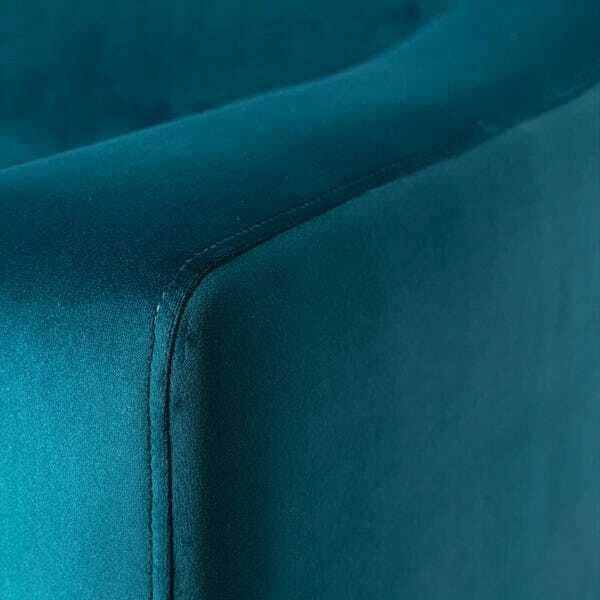 Its versatile shape can carry any type of fabric, but Richmond looks particularly elegant in a rich, colourful velvet. 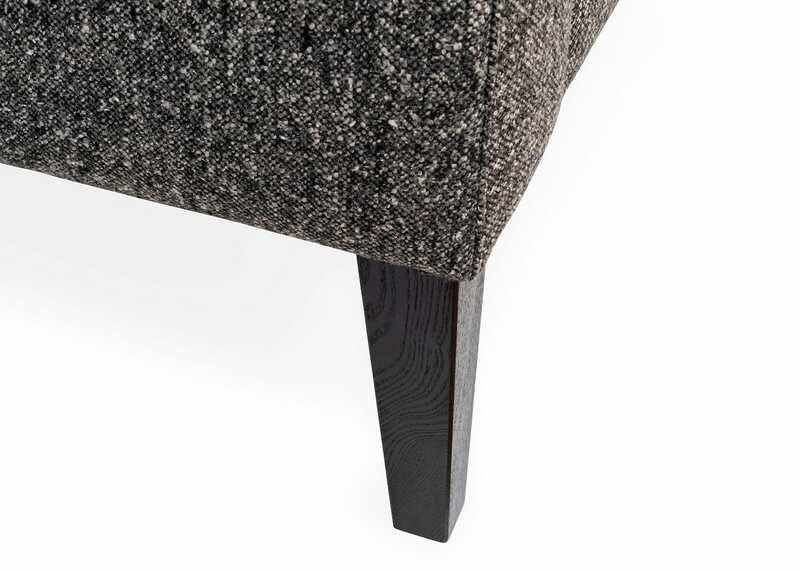 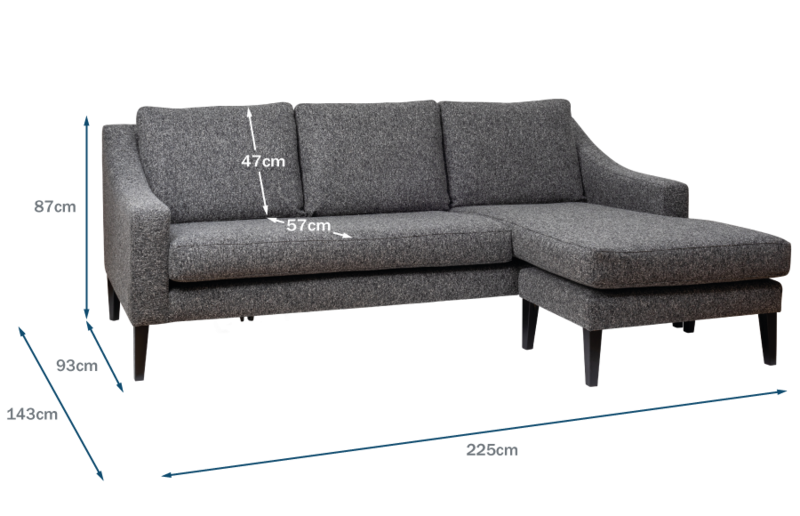 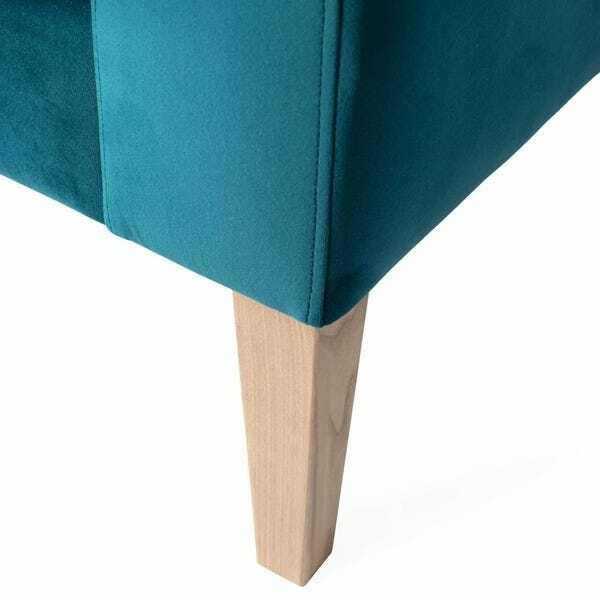 A detachable footstool that means this corner chaise sofa can switch from a left to right.